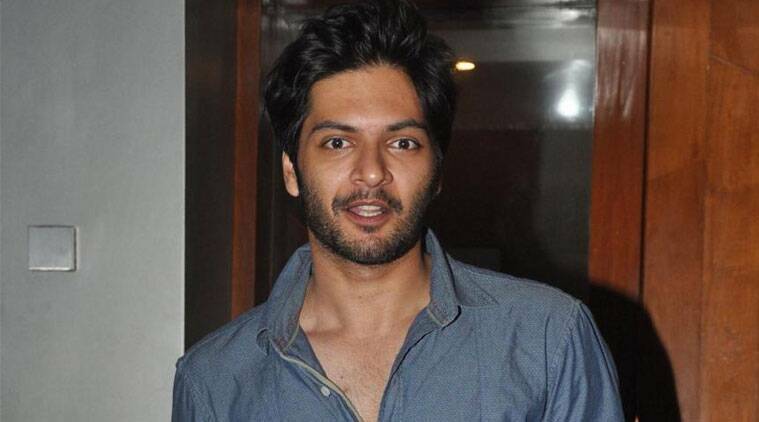 Ali Fazal will attend Formula 1 Malaysian Grand Prix this year as part of his cast promotion for “Furious 7”. “Yes, I am really looking forward to this experience. Hopefully, my shoot dates will allow my participation. Cars are cars. And men are from Mars. Do the math,” Ali said. Bollywood actor Ali Fazal will attend Formula 1 Malaysian Grand Prix this year as part of his cast promotion for “Furious 7”. The event, which is to be held in Malaysia at the end of March, will take place just a few days before the release of the movie internationally. The Hollywood film is set for an April 3 release. “Yes, I am really looking forward to this experience. Hopefully, my shoot dates will allow my participation. Cars are cars. And men are from Mars. Do the math,” Ali said in a statement. Ali has “three scenes in the film”, which also stars Vin Diesel and Dwayne Johnson.